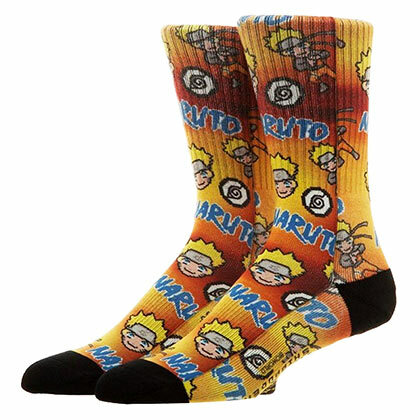 Officially licensed Naruto crew socks. Comes in yellow with black trim and features the "Naruto" logo printed all over. 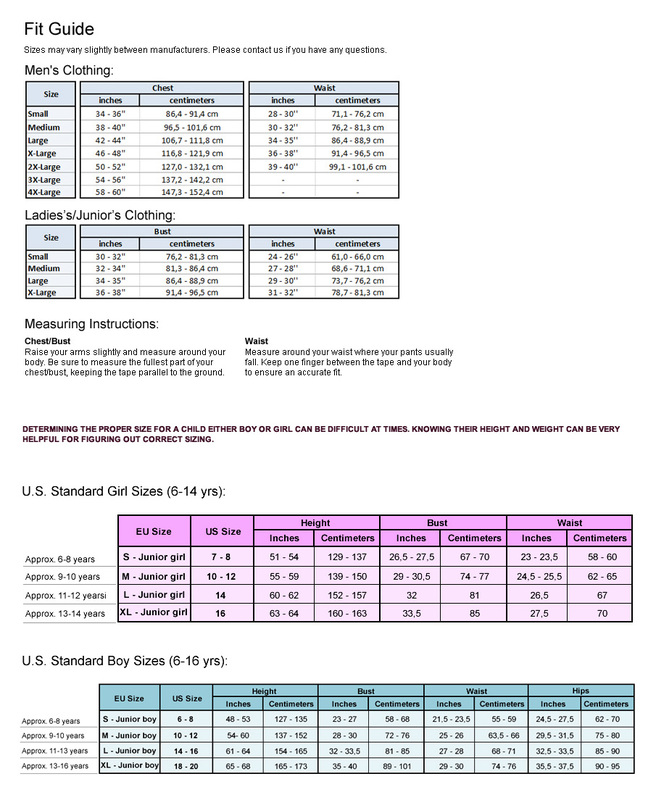 Men's size 9-11.